5 Caribbean Citizenship By Investment Programs - Caribbean & Co.
As recently reported, the number of ultra high net worth individuals in the Caribbean is increasing. One of the main reasons for the super-rich setting up base in the Caribbean is that several destinations have programs to incentivize real estate investment offering residency permits and citizenship. In fact, there are currently four Caribbean Citizenship By Investment Programs that generate millions of revenue for their respective governments each year. 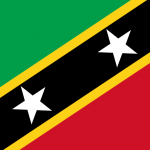 St Kitts & Nevis launched the first Citizenship By Investment Program nearly 30 years ago in response to an economic downturn and offered immediate citizenship to immigrant investors. 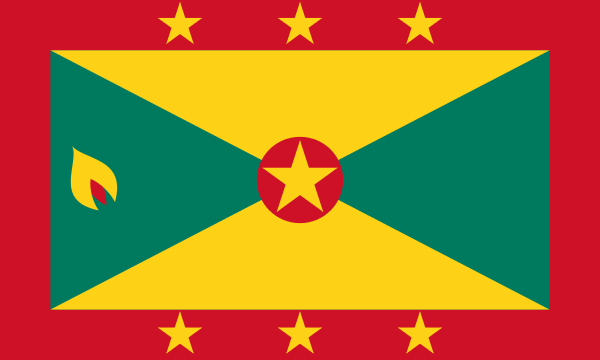 With the success of the St. Kitts & Nevis program that has transformed the island’s economy in recent years, Antigua & Barbuda, Dominica, and Grenada have subsequently launched their own Citizenship By Investment Programs. Caribbean destinations with a Citizenship By Investment Program are competitive with all of these especially ease of travel. According to the Henley & Partners Visa Restrictions Index, the Antigua & Barbuda and St Kitts & Nevis passports provide visa-free travel to 132 countries and territories including all 26 European countries in the Schengen zone. 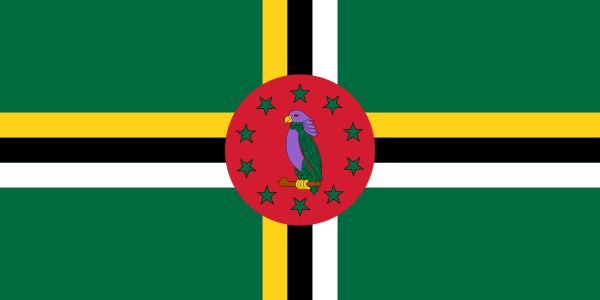 Dominica and Grenada passports provide visa-free travel to 91 countries and territories including all 26 European countries in the Schengen zone. So who are these ultra high net worth individuals purchasing second citizenships? Well, according to another report titled A Shrinking World – Global Citizenship for UHNW Individuals (also via Arton Capital) around 60% of all ultra high net worth second citizenship applicants come from countries in the Middle East. The programs are also luring a growing number of super-rich applicants from China and Russia, who are seeking economic and geographic safety. They are seeking these passports primarily in Europe, the Caribbean and also in North America. Graphic from the report titled: A Shrinking World – Global Citizenship for UHNW Individuals. Caribbean Citizenship By Investment Programs are also increasing in popularity “thanks to the lower barriers to entry offered by many Caribbean countries, such as Antigua and Dominica, where fast track programs are available, and physical residency requirements, where existent, are very low.” Some don’t even require the applicant to be present in the country to receive the passport or to maintain citizenship. 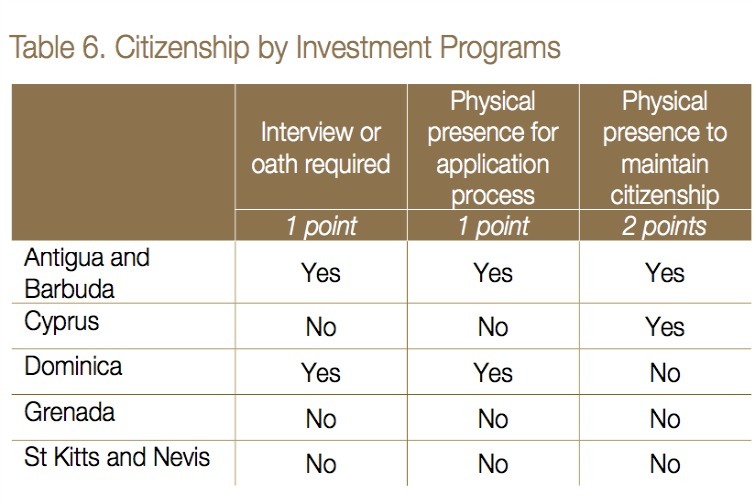 So what exactly are the requirements for the Caribbean Citizenship By Investment Programs? Well, each candidate is required to complete an application and provide supporting documentation for due diligence check. The documents required include but are not limited to birth certificate, adoption certificate, marriage certificate, medical certificate, employment records, bank disclosure statements, affidavit of no police record with fingerprints plus business, bank and personal references. These are then assessed by the contracted due diligence agency. Candidates for second citizenship who pass the various checks would also need to make an investment as outlined below. Option 1: A contribution to the National Development Fund (NDF) of a minimum non-refundable amount of US$200,000. Option 2: An investment of at least US$400,000 into one of the approved real estate projects and to be held for a minimum period of 5 years. Option 3: An investment of a minimum of US$1,500,000 directly into an eligible business as a sole investor or a joint investment involving at least 2 persons in an eligible business totalling at least US$5,000,000 and each of those persons individually invests at least US$400,000. Option 1: A contribution made into the Government Fund amounting to US$100,000 depending on the number of dependents included in the application. Option 2: An investment in a designated real estate development with a value of at least US$200,000. Option 1: Investment of a minimum of US$250,000 in an approved real estate project. Option 2: A non-refundable donation of US$200,000 to the Island Transformation Fund. 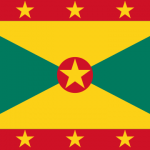 This process involves first obtaining Grenada Permanent Residence and then applying for naturalisation as a second step. Option 1: With the Sugar Industry Diversification Fund (SIDF) option, the level of investment is determined by the number of dependents. So for a Single applicant with no dependents, the investment fee is US$250,000. For an applicant with up to three dependents, the investment fee is US$300,000. For an applicant with up to five dependents, the investment fee is US$350,000 and for an applicant with six or more dependents, the investment fee is: US$450,000. Option 2: Under the Real Estate option, an applicant would need to invest at least US$400,000 in one of the approved real estate developments. With all four of the Citizenship By Investment Programs, there are additional fees for due diligence, government and passport processing. 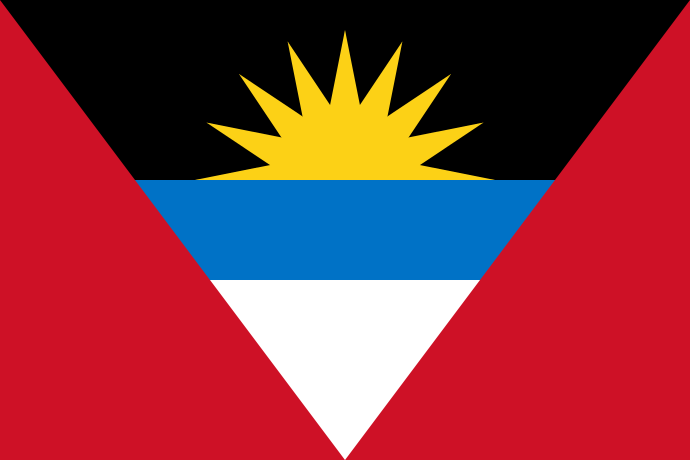 For example, Antigua & Barbuda charge a US$50,000 government fee, US$7,500 due diligence fee and US$300 for the passport. Additional fees would also apply for each dependent. Thus, while a second citizenship and passport are attractive, the investment required is significant and so only really possible for the super-rich. In fact, according to the report titled A Shrinking World – Global Citizenship for UHNW Individuals, “the average net worth of someone who applies for a second citizenship is above US$205 million, 47% above the global average for ultra high net worth individuals of US$139 million.” The minimum net worth for an ultra high net worth individual is US$30 million. According to a recent Bloomberg article which featured Christian Kalin at Henley & Partners one of the driving forces behind the success of these programs, ultra high net worth individuals spent nearly US$2 Billion last year to purchase passports through Citizenship by Investment Programs. No surprise then that the Caribbean Citizenship By Investment Programs have raised millions of dollars in revenue. 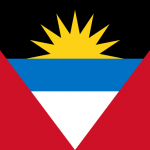 In fact, as reported at a recent economic citizenship conference, the money generated from the Antigua program launched just three years ago is expected to account for 25% of the government’s annual revenues. For St Kitts & Nevis, the program is projected to generate 30% of the government’s revenue in 2015 — roughly EC$200 million (approximately US$74 million). A significant percentage of the millions generated by both programs are used to fund various development initiatives across a range of sectors through the Antigua & Barbuda National Development Fund (NDF) and the St Kitts & Nevis Sugar Industry Diversification Foundation respectively. However, these programs are not without their challenges and critics with regards to transparency and the due diligence process. The St Kitts & Nevis program came under scrutiny last year when several Iranian nationals who had acquired passports through their program were identified as sanctions evaders. 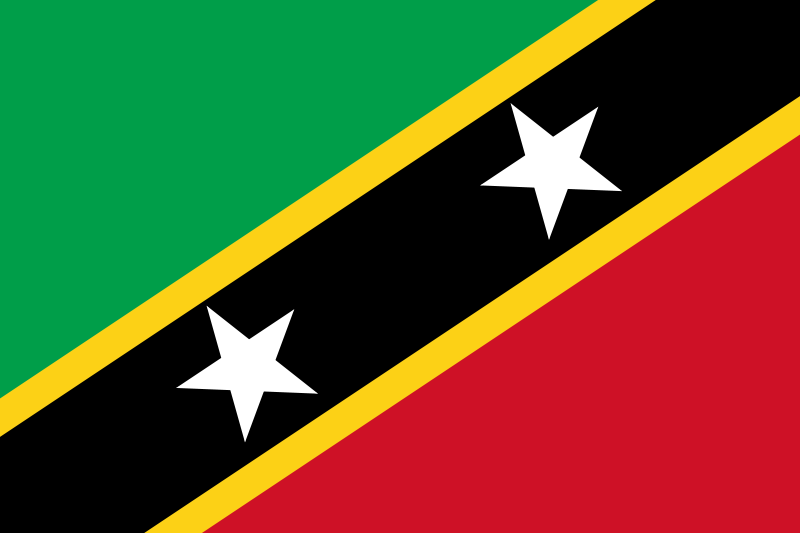 Canada then imposed a visa restriction on St Kitts & Nevis for all 55,000 nationals. As this was less than ideal and created negative publicity, the government is now implementing new measures to safeguard the integrity of the program and revenue generated. Revenue that will no doubt go up as in addition to stricter background checks, the investment level is expected to increase. Despite these challenges, new programs in the Caribbean and further afield are sure to come on the market as demand is increasing from ultra high net worth individuals from China, Russia, and the Middle East. With globalization, these ultra high net worth individuals want to bypass travel restrictions and other obstacles associated with their country of birth/citizenship. This provides an opportunity for Caribbean governments to attract Foreign Direct Investment and diversify further their revenue stream – many still heavily dependent on tourism and bouncing back from the 2008 financial crisis. Of course, for continued success, the established programs, and any new ones will need to ensure that they comply with international standards for due diligence as well as transparency. Update – March 2016: Saint Lucia become the 5th Caribbean country to launch a Citizenship By Investment Program. 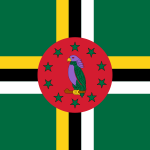 Find out more by reading our article: Saint Lucia Launches Citizenship By Investment Program.